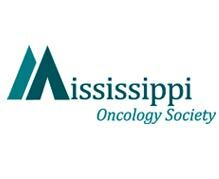 Next Wave Group (NWG) launched HOSS (Hem/Onc Society Services) in 2017 to provide the unique management services needed by state society affiliates of ASCO and other oncology related organizations. 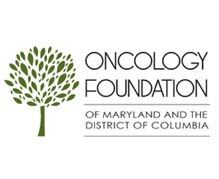 NWG has successfully managed MDCSCO (Maryland/DC Society of Clinical Oncology since 2003 and Oncology Foundation of Maryland/DC since its launch in 2008. Since 2017, Next Wave Group’s HOSS division has added five additional ASCO affiliated state societies as clients. HOSS is now the second largest management services provider for oncology societies. HOSS represents a new way of managing associations that is based on systems and the integrated use of technology. Services are provided remotely, but with the right mix of “on the ground” support and personal interaction. In all, NWG manages or provides services to 20 organizations at the international, national, regional, state and local levels. Click here to find out more about Next Wave Group. NWG, founded in 2000 by President/CEO Patricia Troy, has operated virtually since 2006 and utilizes a mix of employees and independent contractors located throughout the US. Through this innovative systems based structure, NWG provides a broad scope of services and in-depth expertise. 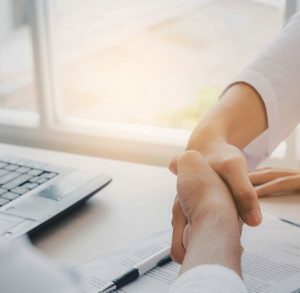 NWG clients will have access to experts in the areas of advocacy, Continuing Medical Education, membership, digital communications, finance, corporate relationships, institutional relationships, events, publications and more. Each organization has a designated Executive Director, as well as a support services team. Click here for more information about HOSS.